What's it like to live in The Midlands? 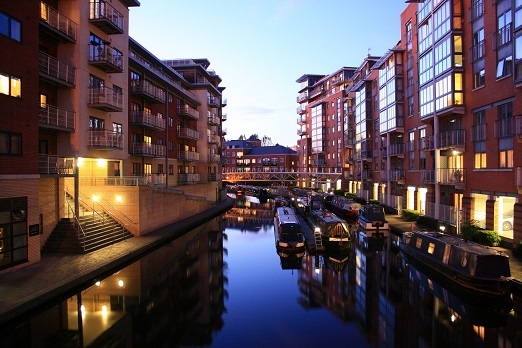 In the heart of the UK, The Midlands is home to some fantastic locations and amazing properties. Whether you’re looking for the metropolitan living of Birmingham, Nottingham or Coventry or the rural delight of South Northamptonshire, this part of the country can be a stunning place to live. Full of diversity, culture and history, The Midlands has so much to offer and has something for anyone looking for the perfect home.